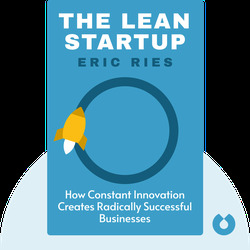 The Lean Startup (2011) helps start-ups and tech companies develop sustainable business models. It advocates continuous rapid prototyping and focusing on customer-feedback data. The method is based on the concepts of lean manufacturing and agile development, and its efficacy is backed up by case studies from the last few decades. 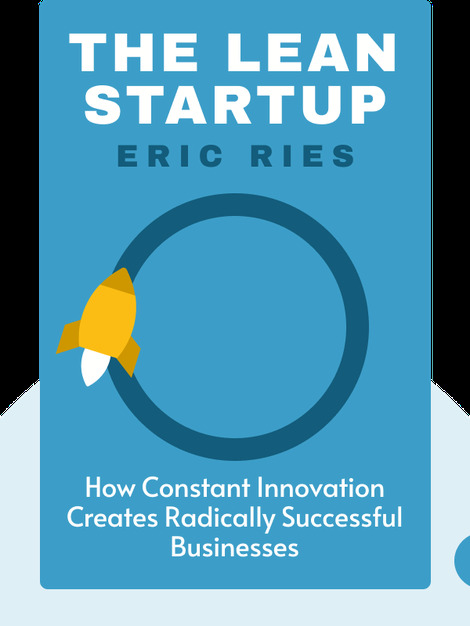 Eric Ries is a successful entrepreneur. He co-founded IMVU, a social network that uses 3D avatars. Today he is a sought-after consultant and public speaker.